2BT Remote Key Shell Case Blade For MITSUBISHI Grandis Outlander Lancer IV V VI. For MITSUBISHI Grandis. For MITSUBISHI Outlander. For MITSUBISHI Lancer IV V VI VII VIII IX CT9A. 1 X Key Shell (with uncut blade). item 3 2 Button Remote Key Shell Case Fob for MITSUBISHI Outlander Grandis Lancer ! 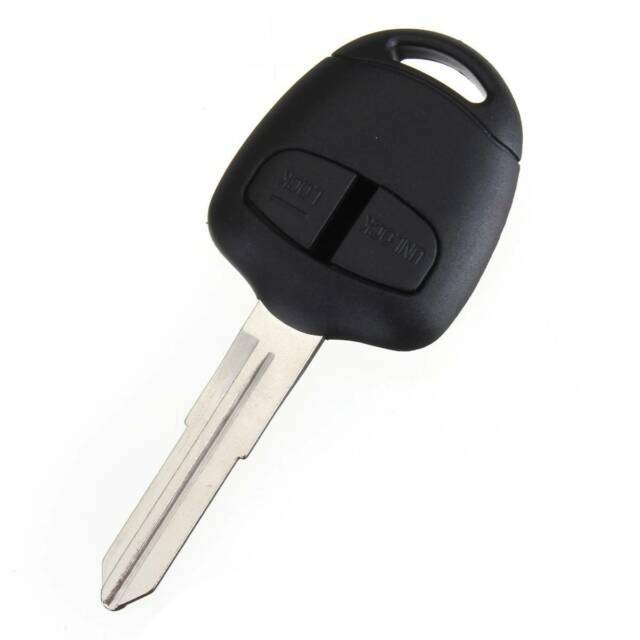 -2 Button Remote Key Shell Case Fob for MITSUBISHI Outlander Grandis Lancer ! Locksmith explained the blank blade provided could not be used because it was slightly different from the original and would not fit the barrel of the car.